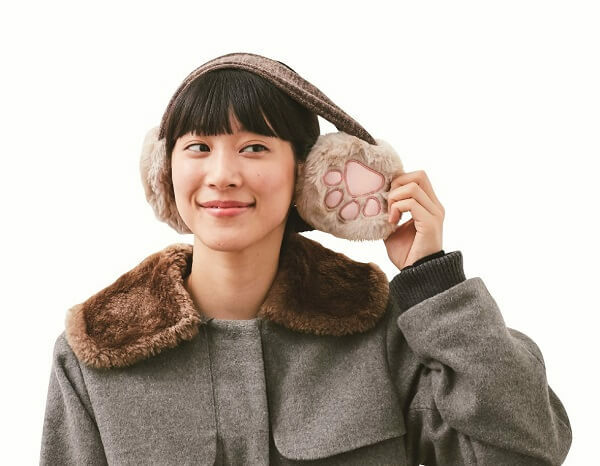 Earmuff which look like cat’s paws sandwiching your ears called “Moffumofu no Nekono Te ni Hasamareta! Punipuni Nikukyutsuki Earmuffs” are being sold since the 20th of September by Felissimo Nekobu. Felissimo Nekobu is an organization of cats-lovers. Members have been active since September 2010. 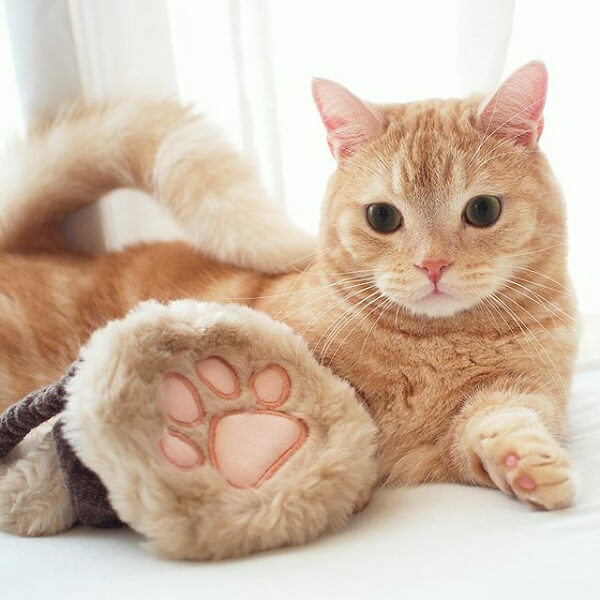 They are selling original cat goods with the aim of creating a society where cats and humans can live together peacefully. 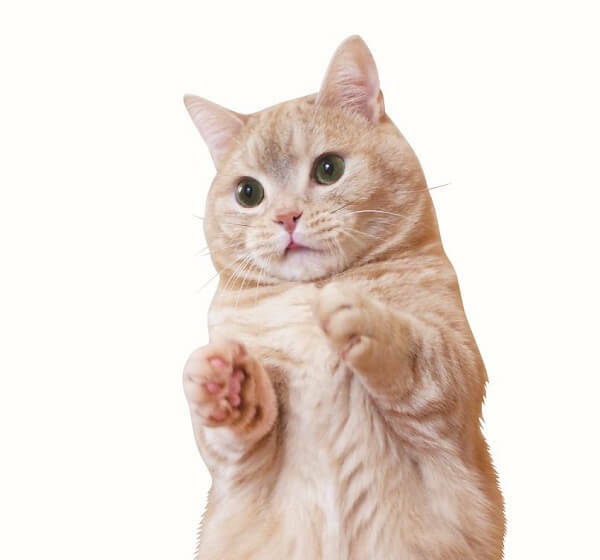 On their website they upload many kinds of contents which cat-lovers can enjoy such as cat goods called, “Kyono Nyanko (today’s cat),” “cat blog,” “cat gallery” where you can upload photos of cats and application information RE: the organization. 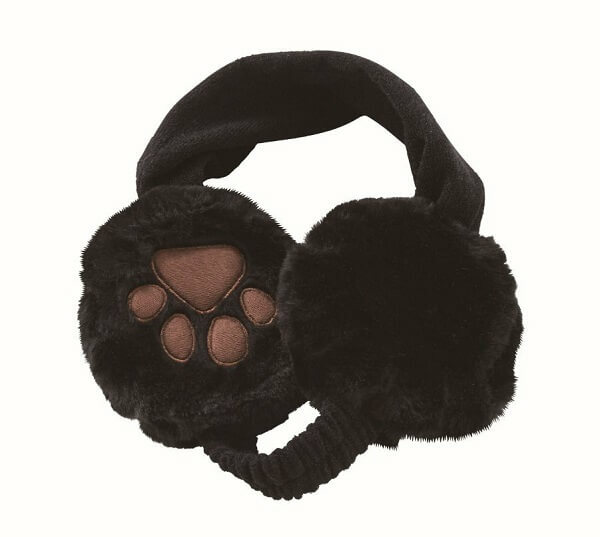 The earmuffs are made with soft cloth which was created based on the image of soft cat paws and the parts which touch the ears has a soft pad. 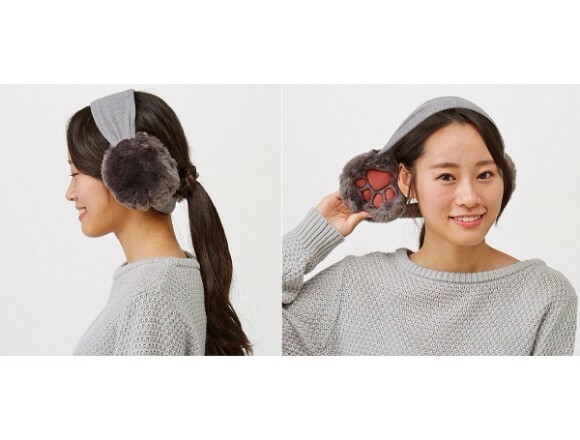 There are three kinds of earmuffs available, “Kuroneko” – burnt-brown-colored earmuffs, “Russian Blue” – azuki-bean-colored earmuffs, and “Shirokutsushita no Kijitora”, pink-colored earmuffs. 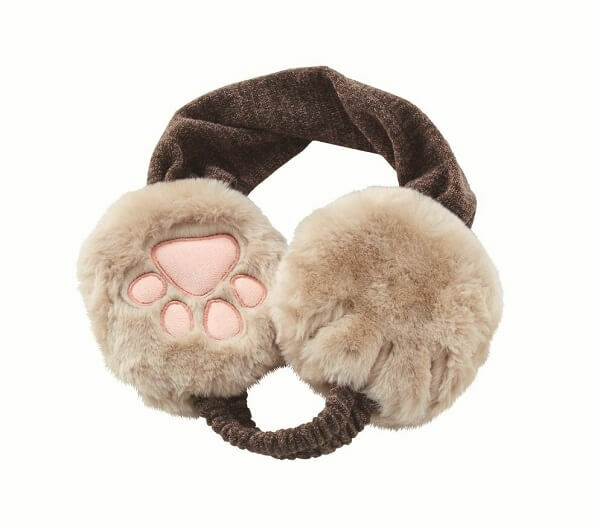 The earmuffs are designed like cat’s paw but it does not look like cat’s paw from a distance so it can be coordinated with any kind of style. A part of the proceeds will be used to maintain “cat activities” such as protection activities targeting parentless cats, breeding prevention activities of wild cats and animal protection activities when a disaster occurs. 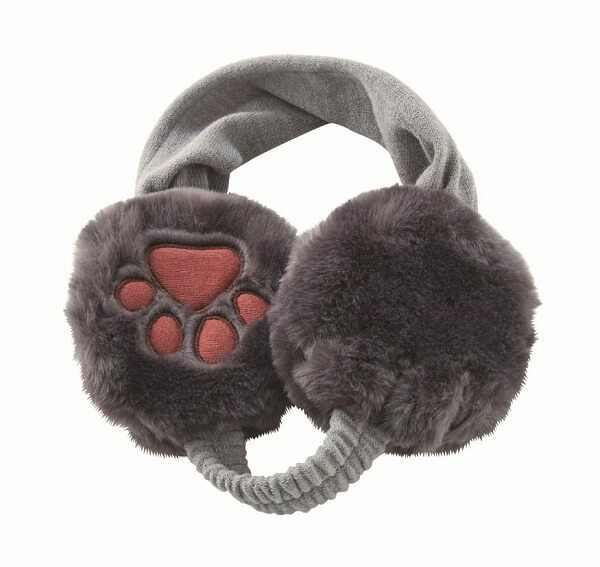 These earmuffs will make you feel that your ears are warmed by cat’s paws!